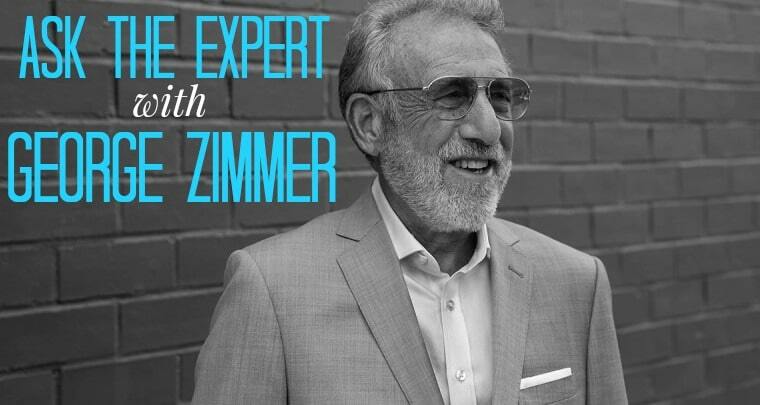 We’re proud to welcome George Zimmer to The Man Registry as our men’s wedding attire expert. As Founder, Chairman, CEO, and Honorary Tailor of his former company for over 40 years, George helped millions of grooms find a tuxedo rental for their wedding day. He understands the intense responsibility that comes with delivering well-fitting tuxedos and suits to an entire wedding party. But George believes every aspect of this hallmark experience can be drastically improved. Starting with the elimination of multiple store visits, George’s new venture – Generation Tux – is nothing short of a complete reinvention of the tuxedo rental experience. We asked George for answers to some of the most common attire questions that grooms have. If you have an attire question for George, drop us a line here. Is a rental more cost effective than a purchase? The choice between renting and buying depends on your lifestyle – how many times will you wear the garment? How often will you want to update your style? You can buy a beautiful suit or tux for around $500-800, and you can rent a complete outfit from Gentux for $189 including shirt, shoes, and accessories. There are so many benefits to renting, beyond just the immediate savings. When you rent a look, you can switch it up every time you need a new outfit. You can try a Shawl Lapel Tux one night and rock a Midnight Blue Tux a few months later. Need a special color tie or creative pocket square? When you rent you get to be much more experimental with your look – you don’t have to shell out over a hundred dollars for accessories you may only wear once. When should the groom start looking for a tuxedo or a suit? Start looking for your suit or tux around six months out from the big day. 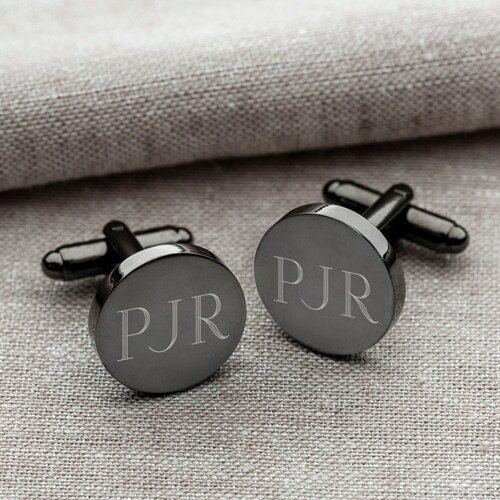 That way, you’ll have time to look at several options, choose a style for your groomsmen, and get everyone ordered and measured with time to spare for any changes or additions. That said, you can always reserve earlier if you already know what you want, and at Gentux we can fulfill rush orders around 14 days in advance (though we don’t recommend cutting it that close). Should I wear a tuxedo or a suit for my wedding? I seriously don’t even know the difference. The main difference between a tux and suit is the presence of satin. Tuxedos typically have satin lapels, buttons, pocket trim, and a satin stripe down the leg. Suits don’t have any satin and usually have plastic buttons or buttons faced with the same fabric as the coat. When it comes to accessorizing, tuxedos are traditionally worn with bow ties and a vest or cummerbund. Suits are traditionally worn with a long tie, alone or with a matching vest. 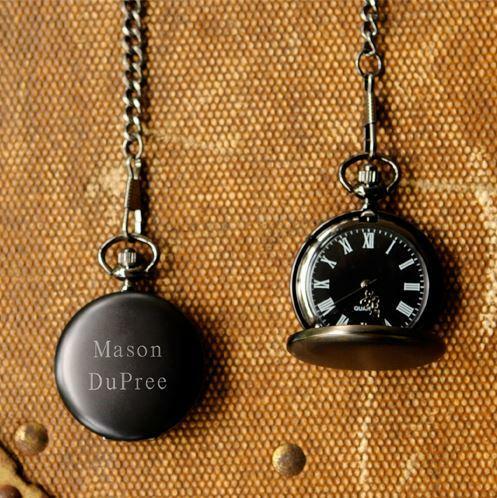 However, just about anything goes these days as long as you wear it with confidence. Now, regarding whether you should wear a suit or tuxedo to your wedding, begin with the time of day and location. What is the difference in lapel styles? Is one style more or less formal than the other? There are three common types of lapels: Notch, Peak, and Shawl. Each say something a little bit different. Notch lapels have an indentation in the lapel near the neck were the top of the collar and bottom of the lapel join. They’re the most common (and most versatile) and are found on suits and tuxes alike. Peak lapels are very fashion-forward. The lapel edges point upward towards the shoulders. elongating the body. They are increasingly found on both tuxedos and suits. Shawl lapels are typically found on tuxedos only, and can provide a softer, more vintage look. If you’re looking for formal, a shawl or peak lapel is usually the way to go. Can the groom wear a different tuxedo than the groomsmen and ushers? Absolutely! As the groom, you should wear exactly what you want to wear, and have free reign to stand out from the others if you choose. Perhaps you choose a different lapel, vest, or shirt than your wedding party. Or maybe you wear a different style or color tie. The choice is yours. Find a color or detail that ties everyone’s looks together, though, for a cohesive look – a pocket square, socks, or boutonniere can work wonders. How should a tuxedo fit? What about a suit? Nothing should feel baggy or tight on a suit – it should fit comfortably on your body and feel natural. If you see fabric pooling or bunching, it’s not right. If you see too much shirt or sock, it’s not right. When in doubt, check out this simple guide to fitting. Can you give me any tips on styling my wedding look? Think through which look will make you appear like an enhanced version of yourself. On your wedding day, you want to look great, but you need to look authentic and comfortable, too. Does even the thought of wearing a suit seem alien to you? Do you wear a suit everyday and want a tuxedo to elevate your look? Do you have special colors or accents to show off? Will your look compliment the bridesmaids and wedding style? These are all key questions to ask yourself as you explore style options. I’d also recommend checking out the Gentux Style Studio to help visualize your look, including all of the details, before you make a final decision.